Oh No! Ethnobotany is a hazard communication program concerning health and safety issues inherent in the handling and storage of hazardous and potentially hazardous ethnobotanical materials. Rose Kubiatowicz designed and developed Oh No! Ethnobotany at the Science Museum of Minnesota (SMM). An article about the program was published in the Society for the Preservation of Natural History Collections (SPNHC) journal, "Collection Forum" 2003, click Vol.18(1-2), scroll to pages 59-73. Oh No! Ethnobotany looks beyond the wide range of residual toxic chemicals present from the treatment of the item to specifically address concerns raised by toxic chemicals inherent in the ethnobotanical material itself. For information on labeling and storage, or Ethnobotany Material Safety Data Sheets (EMSDS) contact Rose at rosekubi@earthlink.net. EMSDS can be adapted to your collection and institutional needs! in Suspected Hazardous Ethnobotanical Objects. Pharmacologically active natural products including toxins can survive in ethnobotanical objects stored long-term and can remain stable in quantities great enough to represent a potential hazard to museum personnel. 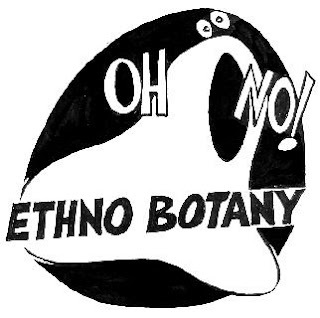 Twenty-one samples from suspected hazardous ethnobotanical objects identified in the Oh No! Ethnobotany program & ranging in age from 25 to 114 years old underwent organic residue analysis using. Samples were taken from the above listed materials. 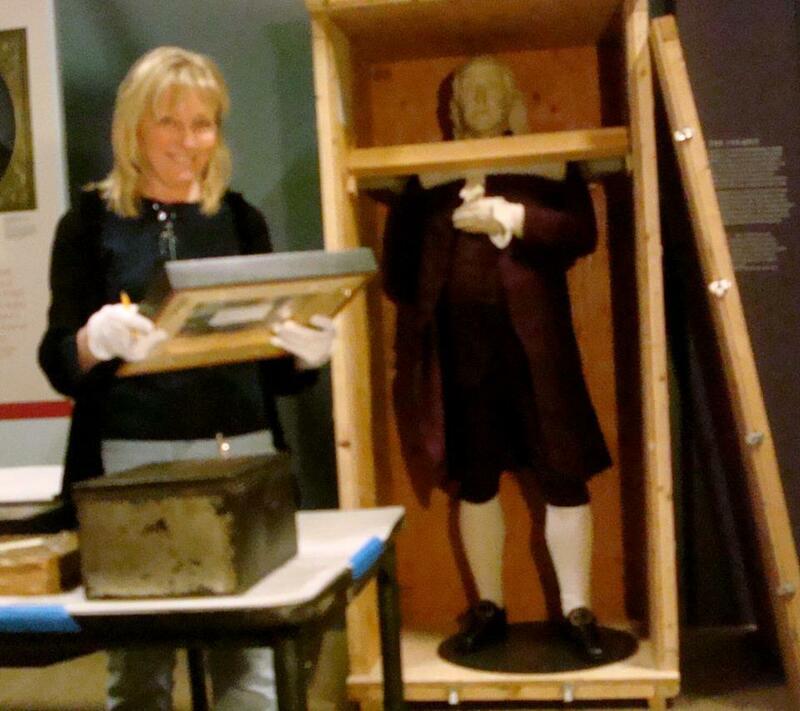 Click here for results published in Collections, A Journal for Museum and Archives Professionals, Vol. 4 No.4, Fall 2008.